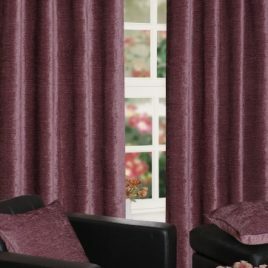 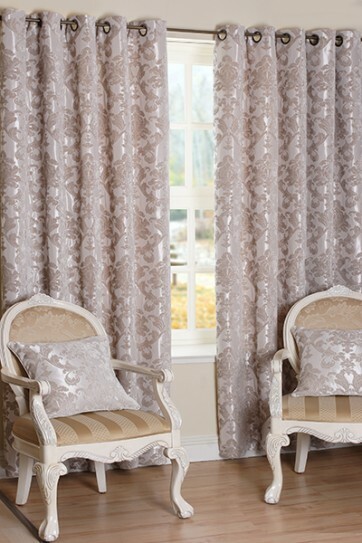 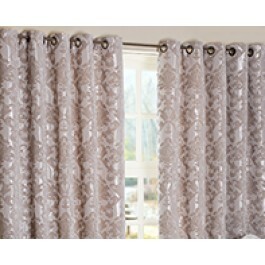 Parklane is a lustrous fabric with an ornamental damask creating an undeniably inviting warmth to any interior. 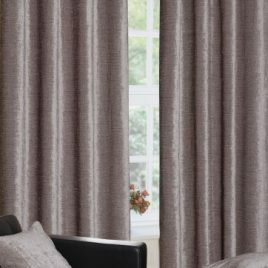 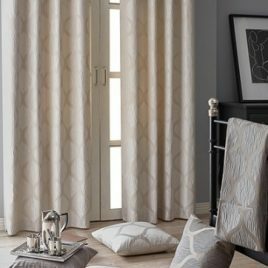 Available in both silver and taupe, the design compliments traditional and modern interiors alike with a hint of glamour and grace. 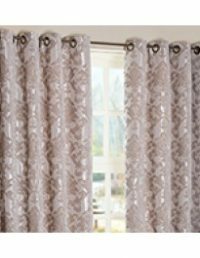 An elegant floral and leaf pattern on faux silk taffeta this design is interlined and attractive for its simplicity and delicate embroidered detailing. 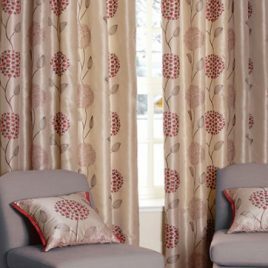 A stylised centre piece such as Boston will create a refined warmth to your interior décor.